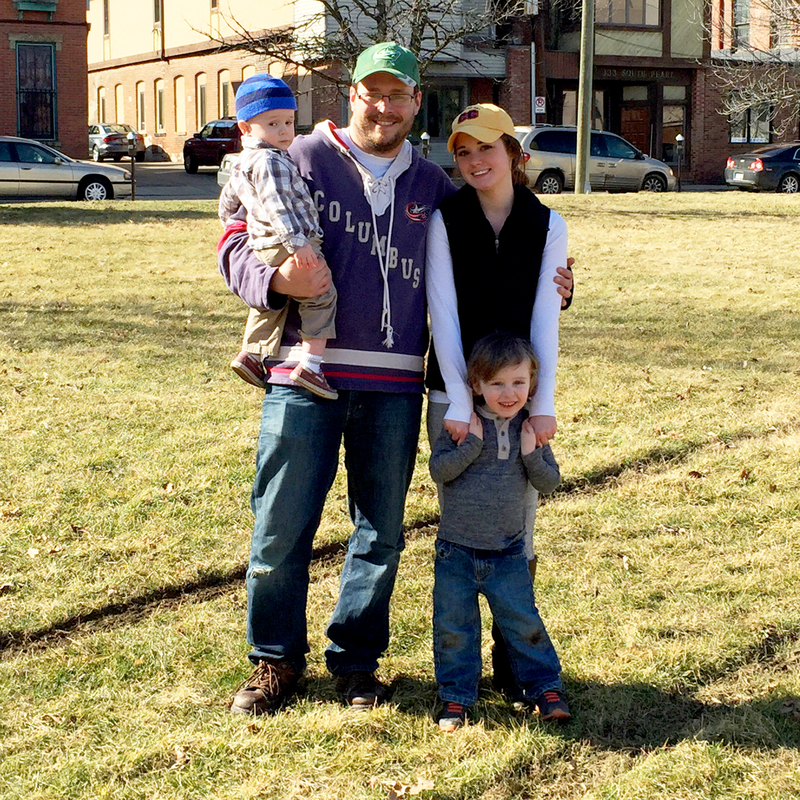 When Celia and Geff Kinzel wed on January 7, they were surrounded by roughly 20 loved ones. But a powerful image of the newlyweds carrying their 2-year-old son Logan through a hospital hallway has captured the hearts of thousands. 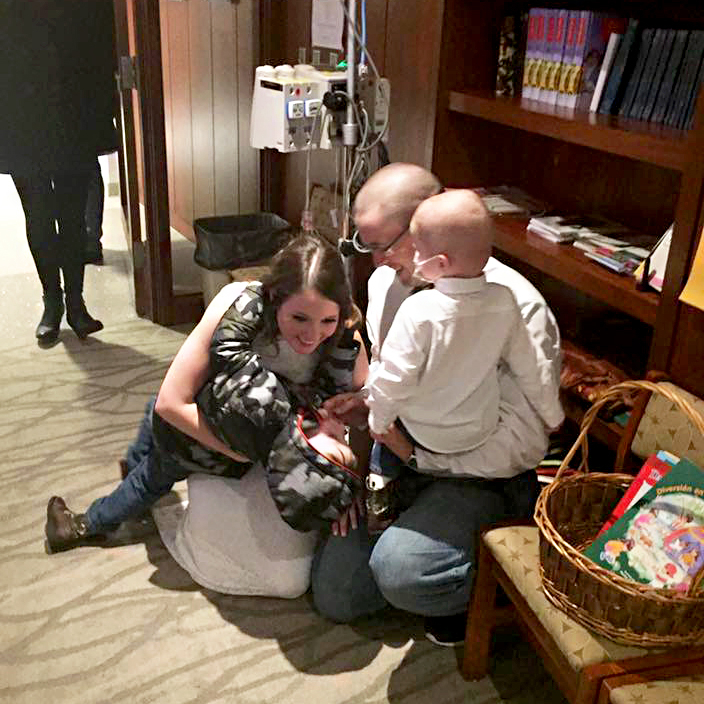 On the way back to Logan’s room, Celia’s mother, Megan Dempsey, snapped the tender, now-viral photo of her daughter, son-in-law and grandson. 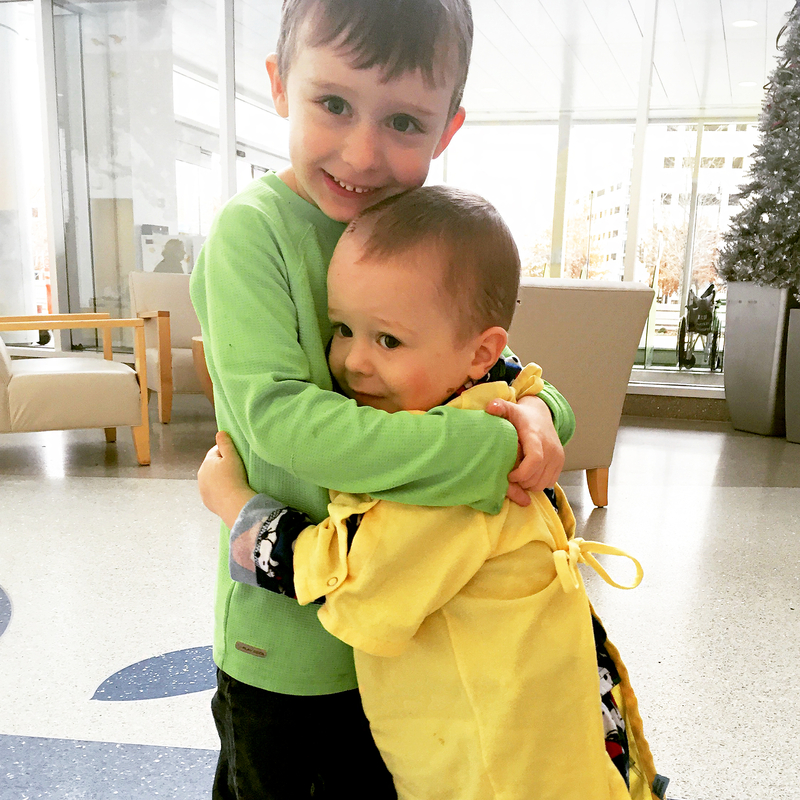 Celia hopes Logan will be done with his treatments in July.